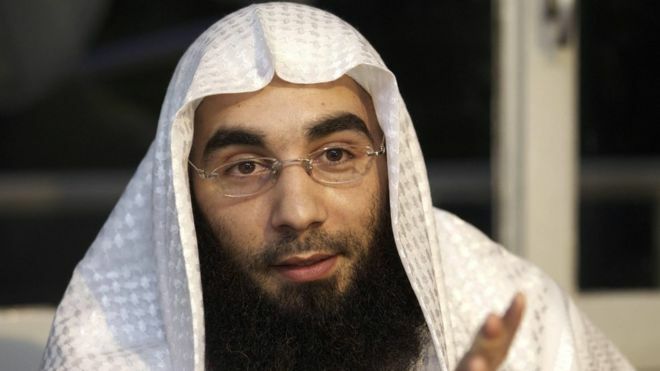 Fouad Belkacem, an ISIS supporter that used his group, Sharia4Belgium to send dozens of Jihadist to Syria is currently facing deportation after an appeal court in Antwerp ruled that Fouad has come short of his duties as citizens of the country. Belgium was the only country in Europe with the many number of jihadists that went to Syria to join ISIS, some of the recruits came back to Europe. Some of those that returned to Europe went to Paris, and caused the Paris 2015 attack that killed 130 people, and the March 2016 Brussels attack that killed 32 people, and 300 injured. The Sharia4Belgium recruited Belgians, after Fouad took inspiration from Anjem Choudary, another radical Muslim preacher who started Islam4UK, a radical group that recruits British for Jihadist. 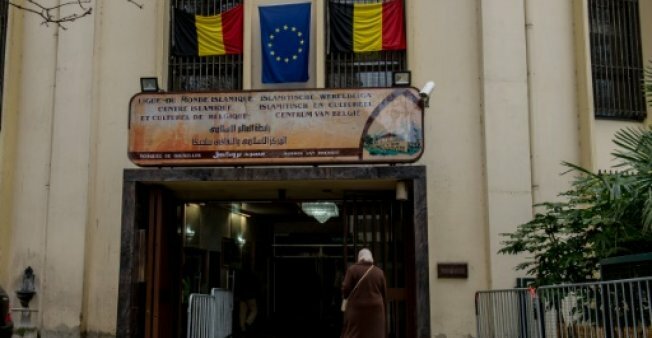 Immediately after his 12 year jail term, Belgian authorities started the processing of denouncing Fouad of his citizenship, and wanted him to move back to Morocco, as he his a man of dual nationality. His lawyer, Liliane Verjauw also argued that Fouad has been here over three generations, and his family stayed in Belgium for over 50 years. The last straw for Fouad is to appeal the decision by the court or go to the European Court of Justice. A man early this morning shouted "Allahu Akbar" in the eastern city of Belgium, Liege - before opening fire, killing a passerby and two cops were killed before the man was neutralised. The attacked happened around 10.30am, as armed cops and siren arrives at the scene of the shootings. Onlookers scrambled around the Liege's central boulevard d'Avro. 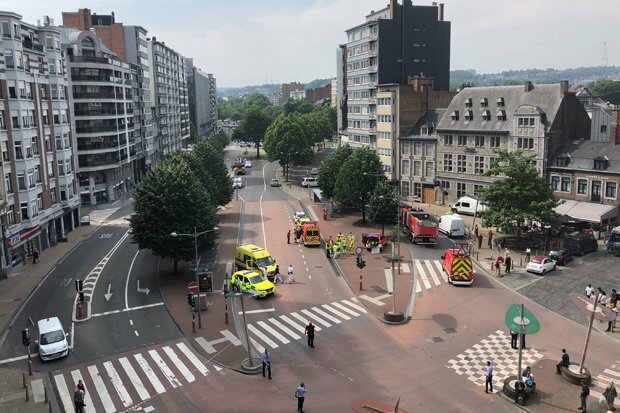 Liege was also a place of attack in 2011 after an attacker opened fire, killing four people and injuring several others. The Interior Minister Jan Jambon said he is monitoring the situation via a tweet as investigation continues on the shooting. 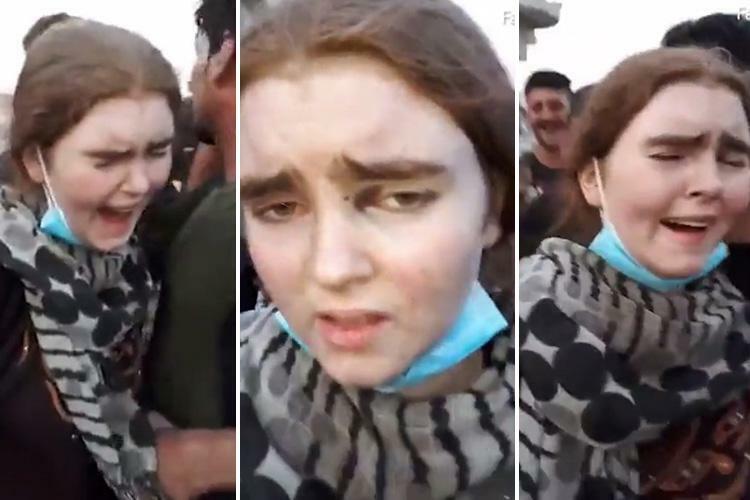 A court in Baghdad has sentenced a German woman to death after she confirms she had travelled from Germany to Iraqi for the sole purpose of joining ISIS with her two daughters. The court said the unnamed German woman was "providing logistical support and assistance to the terrorist group to commit crimes" after she joined ISIS, and her two daughters reportedly married ISIS militants. The woman of Moroccan descent was believed to be living in the Manheim region before she travelled, and believed to be part of the women that were captured by the Iraqi forces after the forces regained Mosul from the Daesh group. The spokesperson for the Supreme Judicial Council, Abdul-Sattar Bayrkdar confirmed the news, and said the woman acknowledged joining ISIS. The Iraqi forces have detained many foreign women after it took over the Northern and Central Iraq from the terrorist group. Another German, Linda Wenzel was also with the group, and had fled to Syria when she was only 15. She is also facing the death penalty if convicted of aiding ISIS. She was reported to have aided ISIS, and also was a sniper for the terrorist group, but she had denied the claims, and said she was mostly kept for domestic works only. In a 22-minute video released by the Egypt chapter of ISIS, the terrorist group has declared a war on Hamas for losing Jerusalem to Washington and Israel. The video was recently released to the Jihadist-monitoring SITE Intelligence Group website. 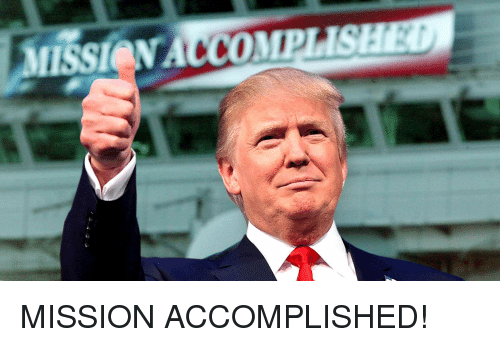 The video started with the video of President Trump announcement on Jerusalem. The propaganda video then shows the Daesh group execution of a Musa Abu Zamat, accused of smuggling weapons to Hamas’ military wing from Egypt. ISIS Preacher, Abu Kazem al-Maqdisi then call on its members to attack Hamas houses and courthouses in the Gaza strip. Hamas is also accused by the ISIS propaganda video of working with Western countries and only fighting Jews in Israel. The accused, Musa Abu Zamat, was later shot point blank in the head. Hamas has called for a new uprising against Israel after Trump's announcement.The uprising against Israel starts massive revolts, but Israel were able to face it using live ammunition, rubber bullets and tear gas to end the recent massive unrest. 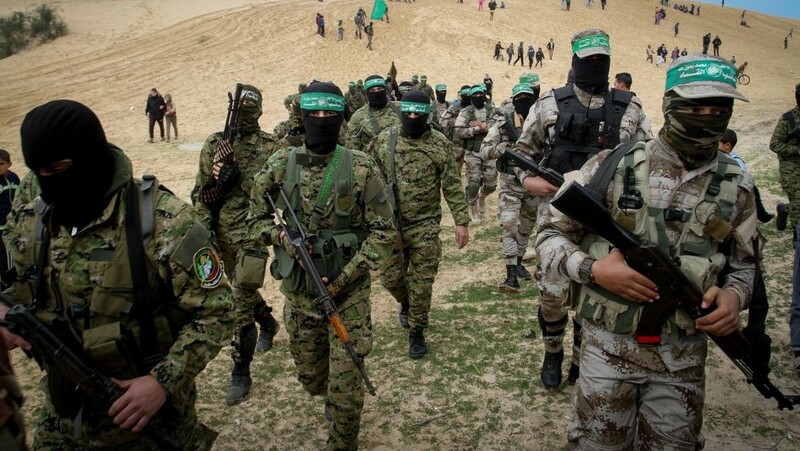 Hamas spokesperson, Salah Bardawil responded to the ISIS Of ISIS and said its "a Zionist production in which Arab tools participate to distort the resistance." A four-wheeled drive has injured fourteen people in the centre of Melbourne, in what police are calling a "deliberate act." A lot of the injured are in critical condition as the car run into the crowds at the Melbourne’s Flinders Street station. According to Victoria Police Commander Russell Barrett while speaking to the press said;At this stage, we believe it was a deliberate act. The motivations are unknown. It’s still early days in the investigation. According to video footage released by police when the attacker was apprehended, a man can be seen with a white shirt and blue jeans, dragged from the passenger side of the car, while others lie at the ground. Police have also arrested 2 suspects of the attack, but they are yet to be charged. 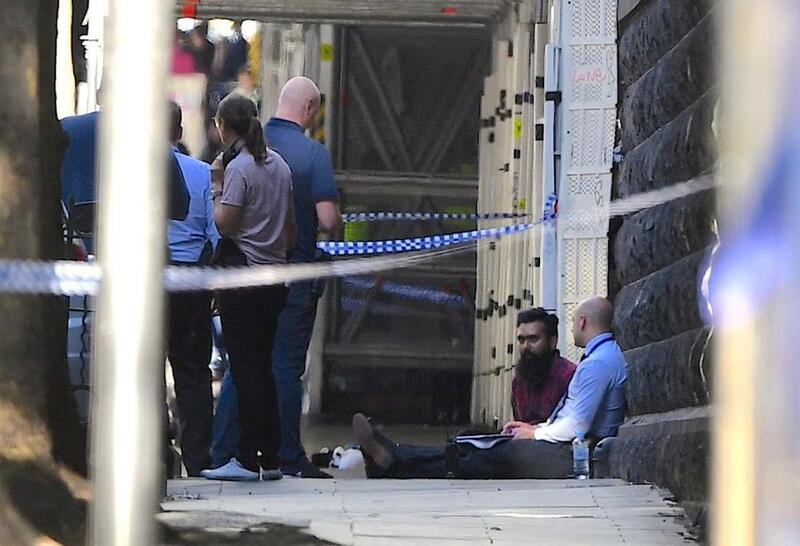 The arrested man is a 32- year old Australian man of Afghan descent, and he is was arrested in 2010 for traffic violation and minor assault, and also he is known as a drug addict. The white 4X4 was said to have struck those crossing the Flinders and Elizabeth streets intersection before coming to a halt near a Tram stop. The Metropolitan police have arrested Naa’imur Zakariyah Rahman, 20, from north London, and Mohammed Aqib Imran, 21, from Birmingham and charged with plotting terrorist acts. 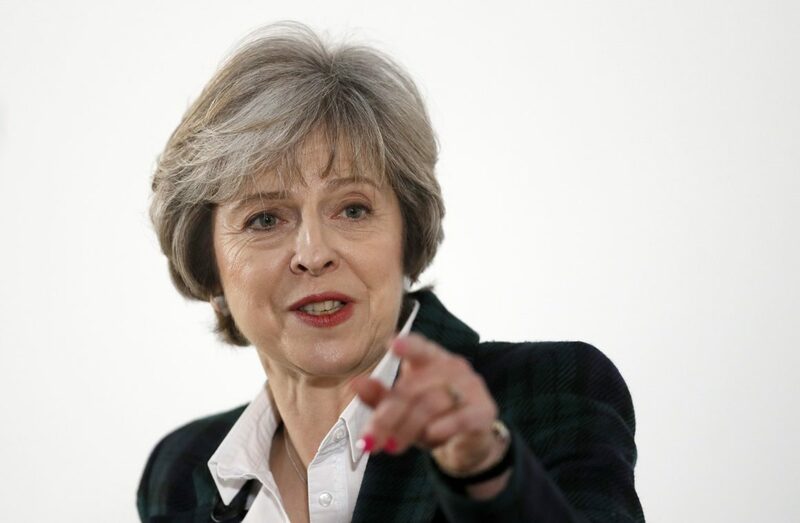 The security service in the UK said they think they have stopped a plot by the men to assassinate UK Prime minister, Theresa May. The men plan was to throw a bag with a bomb in it, and then stab the prime minister with knives. Both men are now arrested and will be due to appear in Westminster Magistrates’ Court on Wednesday. 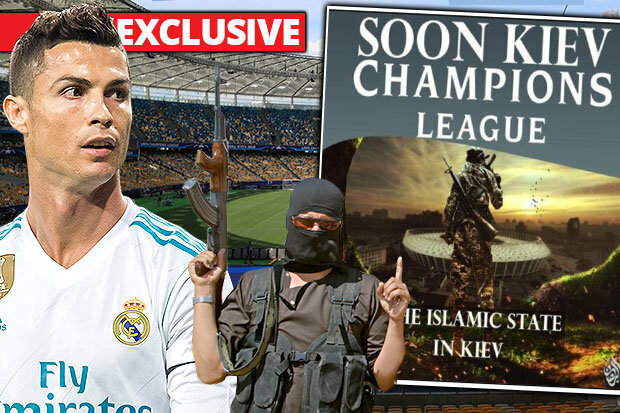 The plot was revealed to the cabinet by Andrew Parker, the head of MI5, and he also told ministers that the nine other terrorist planned acts have also been averted by the security forces.